As soon as the olives are harvested, they are delivered to the olive-press by the manufacturers. They are checked and put (accepted) in the warehouse, if intact and with no defects. Then the olives are defoliated, weighed and put in containers labeled with the manufacturer’s data, time, date and weight. 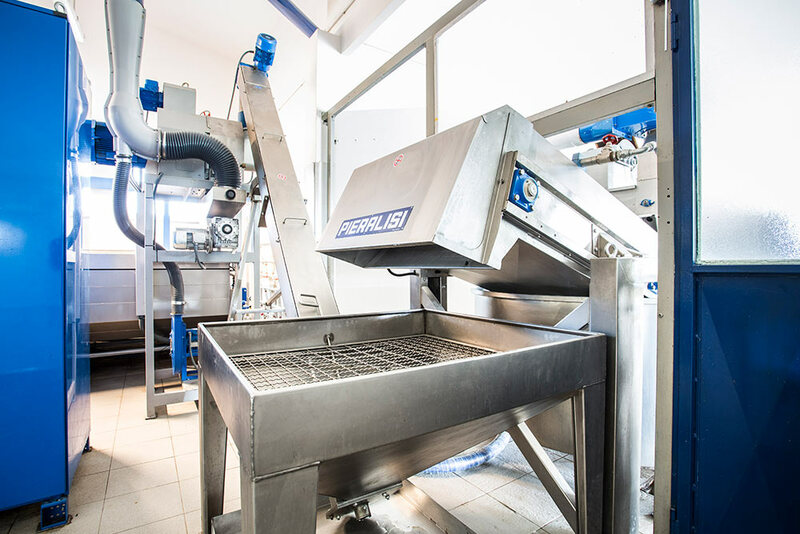 The olive-press makes the batch process, isolating the manufacturers’ olives, incoming and during the process of oil’s production. 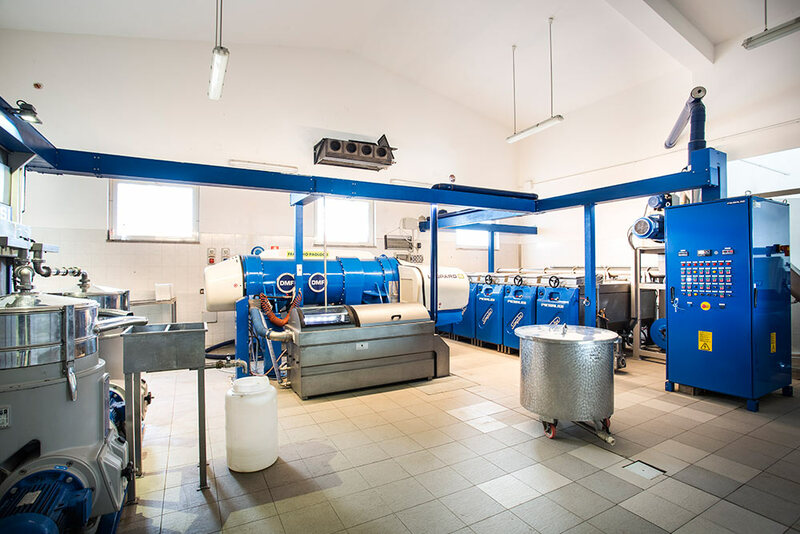 Within 24 hours from delivery, the production begins: the olives are washed by a washing machine with air and water, removing dust, stones and the remaining leaves. 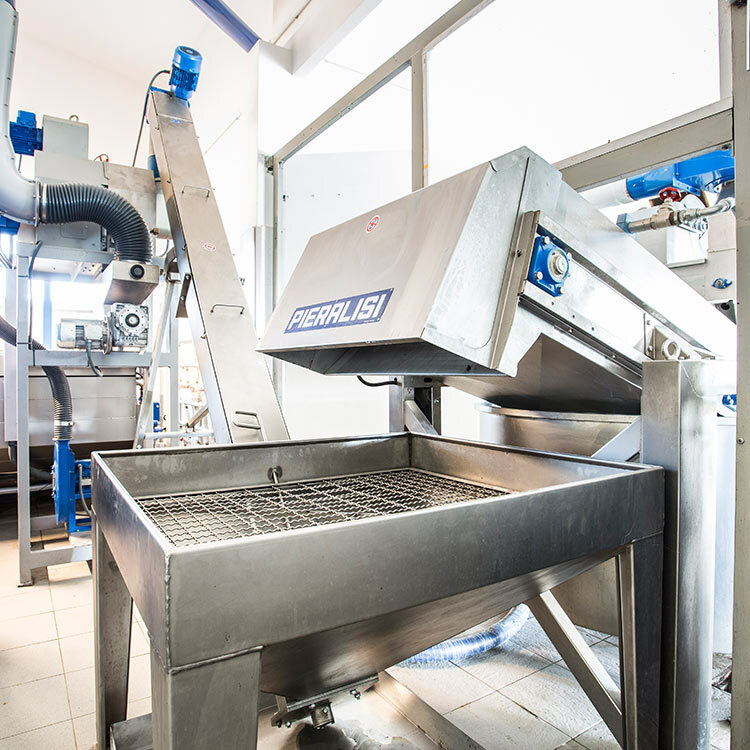 The next phase is the pressing process: the olives are crushed, obtaining a semi-liquid paste (olives’ paste) which is slowly blended in specific tanks called “gramole” (kneading machines). In these tanks the particles of oil unite to facilitate the next extraction. The kneading process is followed with utmost care and attention (timing, payloads, temperature…). This process is crucial to obtain a high quality product. 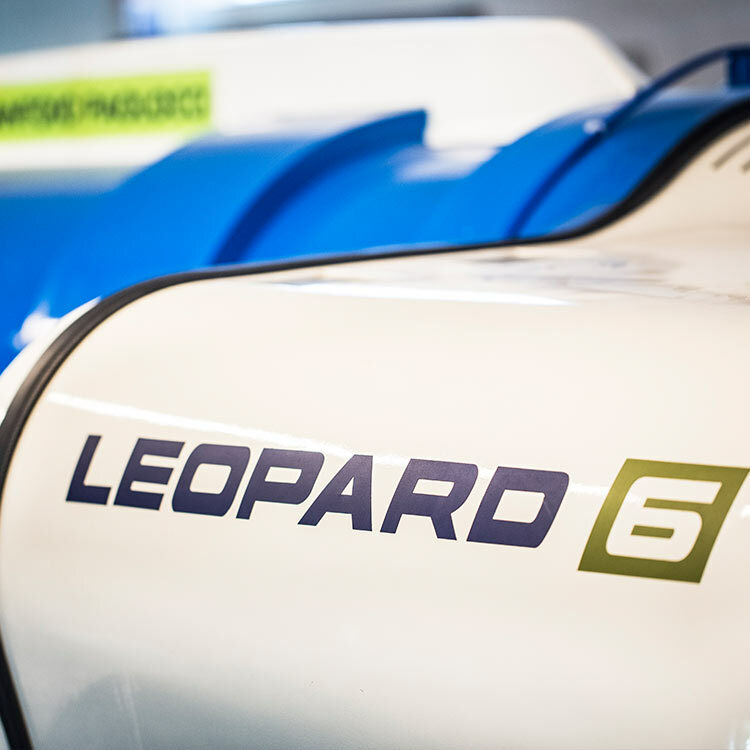 Frantoio Paolocci owns a next generation Leopard Pieralisi spin-dryer. It cold works without adding water during the process, guaranteeing the high quality of the obtained product. The oil, which comes out from the Leopard machine, could contain some vegetation water. It is naturally contained in the olives and it is removed with a next spin separation. The oil is tasted to verify the organoleptic quality and then it is ready for consumption. As can be seen, the production process uses only mechanical procedures without using reagents or chemical additives: the production process is continuous and uniform and, through the maximization of the different phases of extraction, enhance the organoleptic and healthy quality of the produced oil. The oil must be kept in the right way: it’s very important. Frantoio Paolocci uses stainless steel silos placed in an air-conditioned room so the product is not exposed to temperature leaps which could alter the features as time goes by. A preservation system under nitrogen avoids oxidation of oil. This is our productive process and it’s very common. 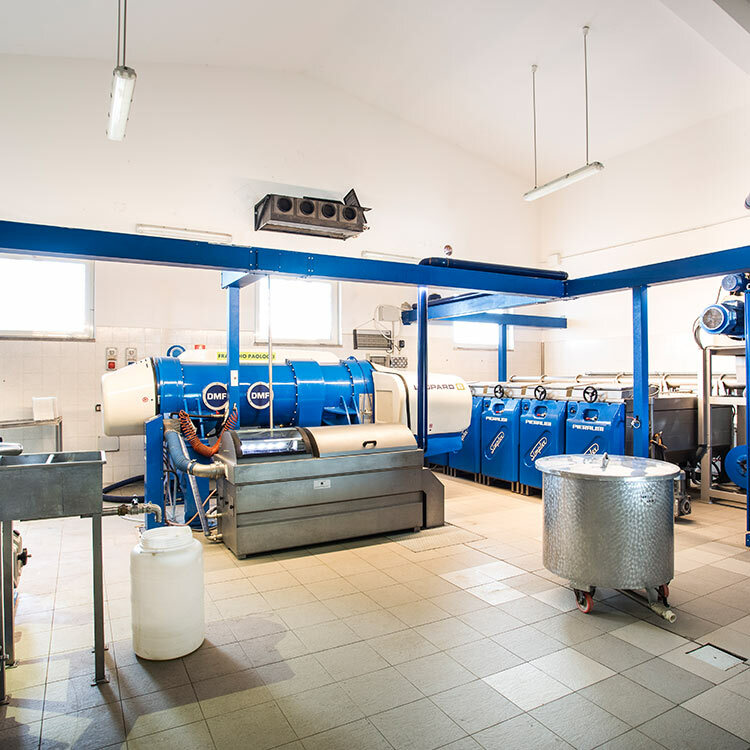 The most important thing is the passion that connects the olives manufacturers with the olive-press operators, each one with different competences, and this creates a relationship of trust and obligation and it guarantees a very high quality final product, always in improving. 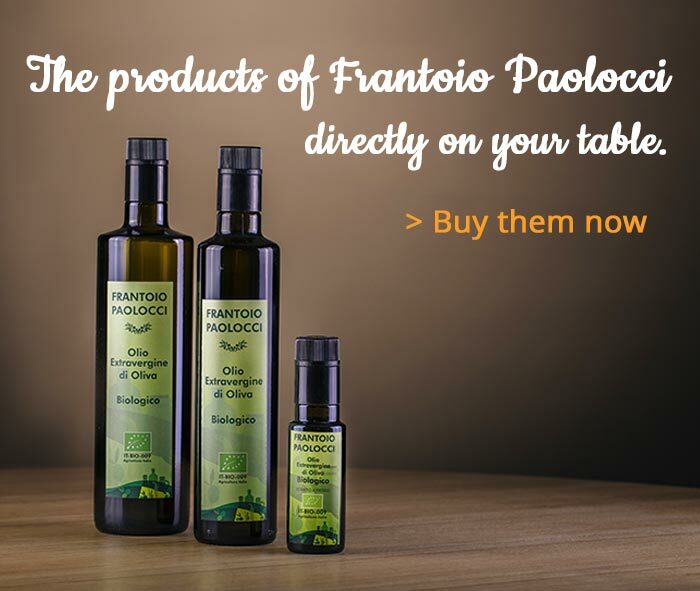 Frantoio Paolocci has the same passion and respect the job of the people who precede us. We work hard to obtain a very high-quality product, handmade and limitated. 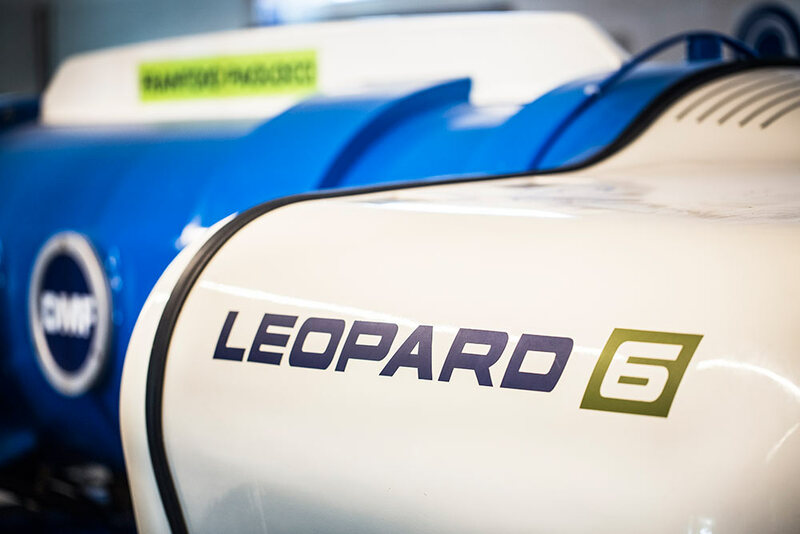 The official video presentation of the Leopard directed by Gruppo Pieralisi.